It’s been almost a year since the tragic death of Whitney Houston so it’s about time somebody release a tribute. Good thing for us there will be an entire tribute album coming out, cleverly titled WHITNEY! We Will Always Love You. 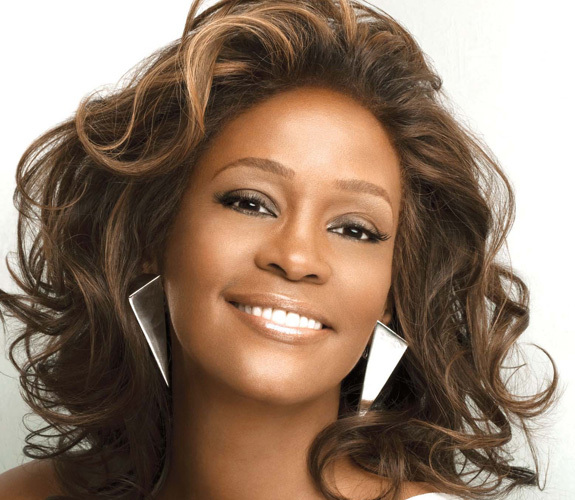 The project has been brought together by the family of Whitney’s troubled ex-husband Bobby Brown. Brown’s nephews Ben Yatti and Kel Rock Vivid produced the album, alongside his sister Leolah Brown, and contribute the hip hop eulogy iWALY. Other contributions come from Brown’s fellow New Edition member Ralph Tresvant, his son Bobby Brown Jr and Kastro of The Outlawz. Production comes from Grammy award nominees Nick Fury and Jared Gosselin, as well as J Breeze and Kick Lee. The album release will be accompanied by a tour with proceeds going to the Whitney Houston Foundation for Children. WHITNEY! We Will Always Love You is slated for release in early 2013.